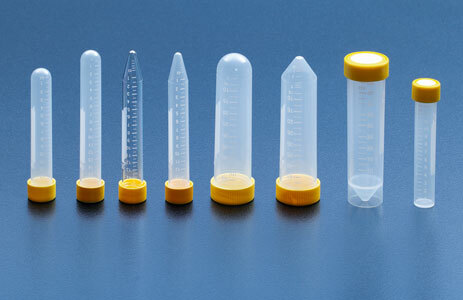 Your valuable probes are in good hands with the centrifuge tubes from TPP! Type Product No. Graduations (ml) Volume max.